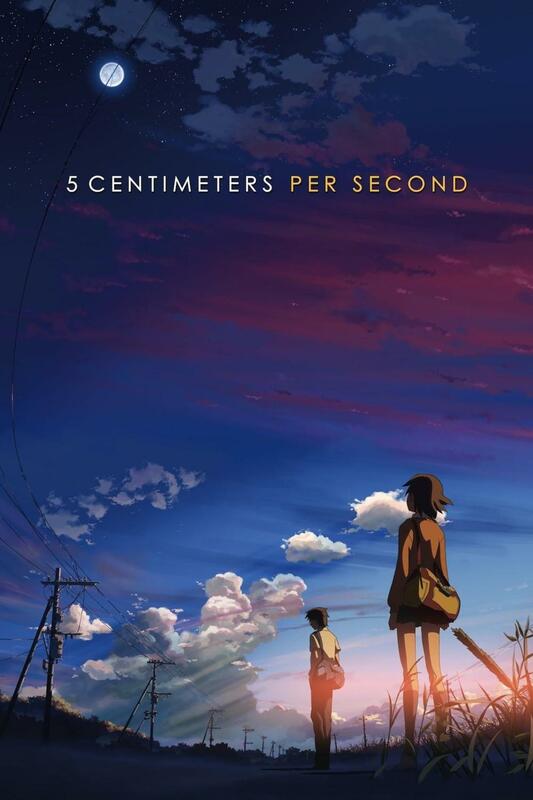 5 Centimeters Per Second is a series of shorts that tell the story of Takaki Toono and Akari Shinohara. The two were very close friends up until Akari and her family moved away to another region in Japan. For a while, the two friends keep in contact through letters, but when Takaki finds out his family will soon be moving, the two decide to meet in person before its too late. Then, as time elapses, the distance between them only grows larger. 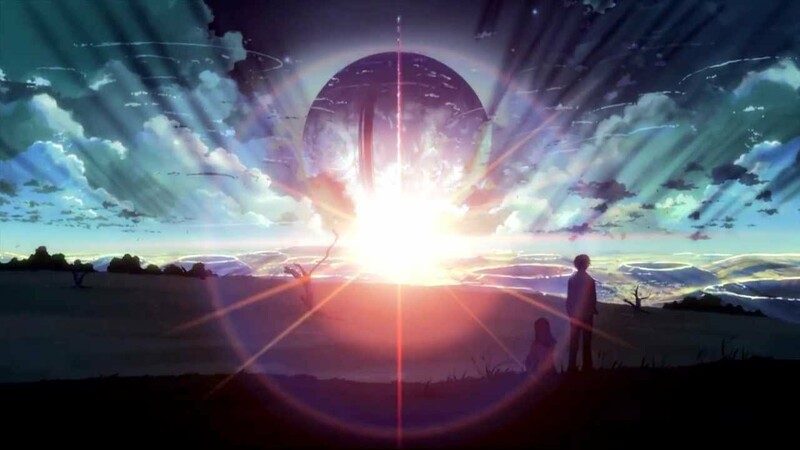 My review: One thing that stands out above anything else is the animation (typical of Makoto Shinkai’s works), all of the backgrounds look fantastic and are a real treat to look at. Although, I did find the character to be a bit flat, and that was jarring by comparison. To be honest, I found the story to be rather uninteresting and I think this may have been because the narrator of each segment was different. Perhaps if there had been more focus on just one character, then the plot would have been a bit more streamlined, which I would have preferred. I rate this anime 4.5/10.